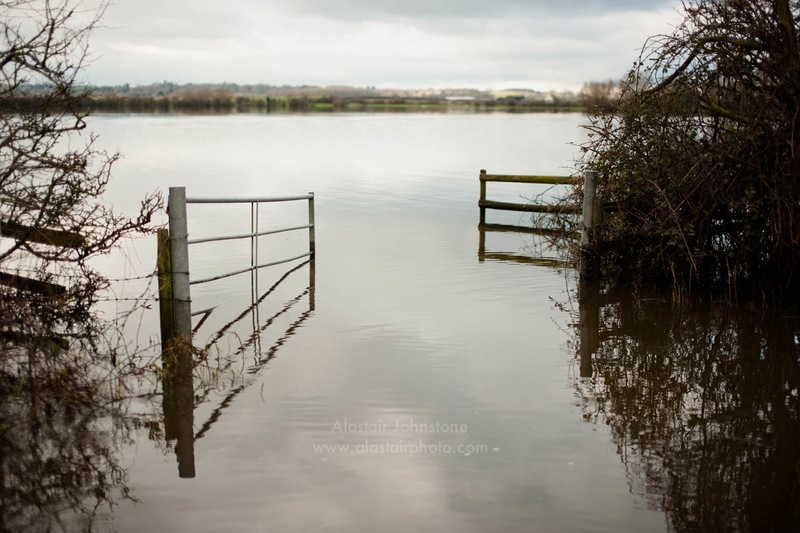 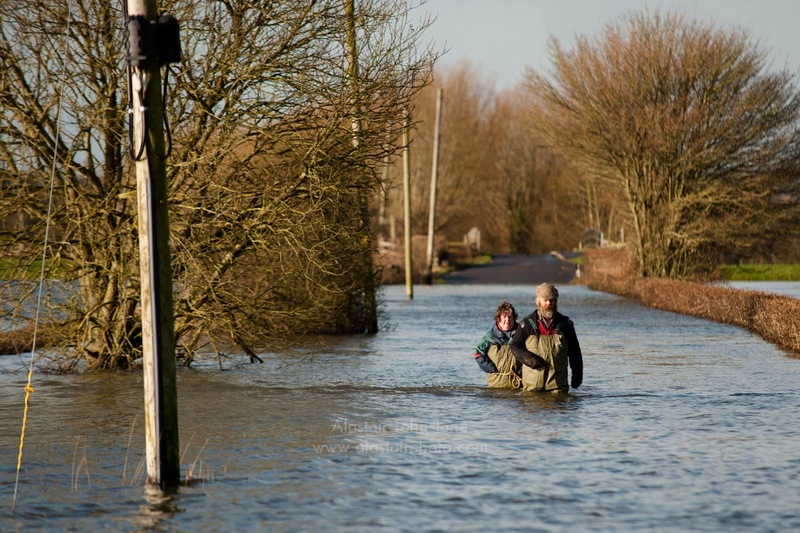 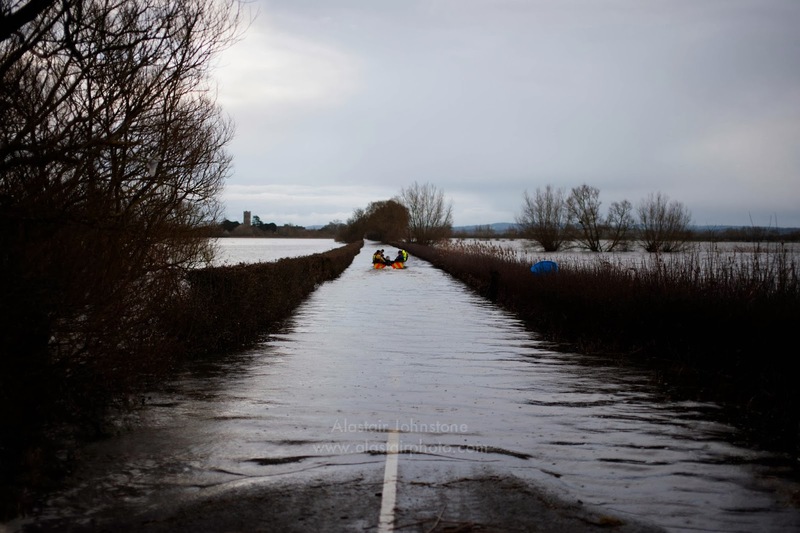 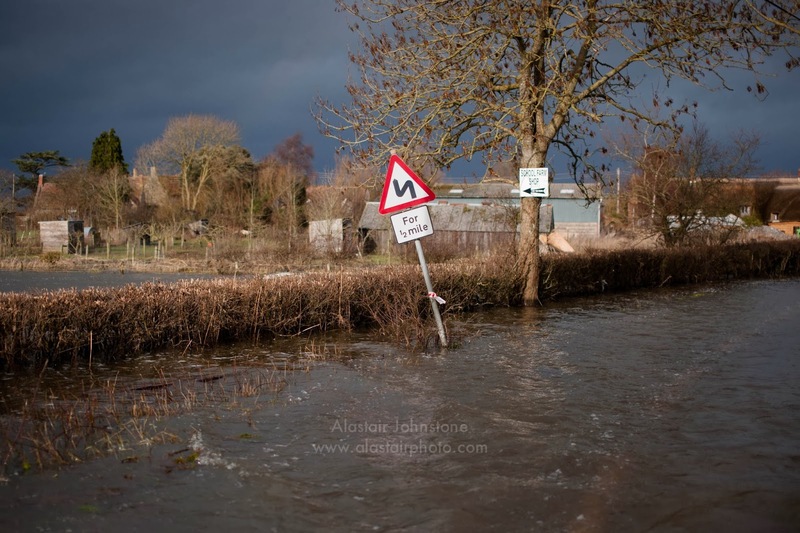 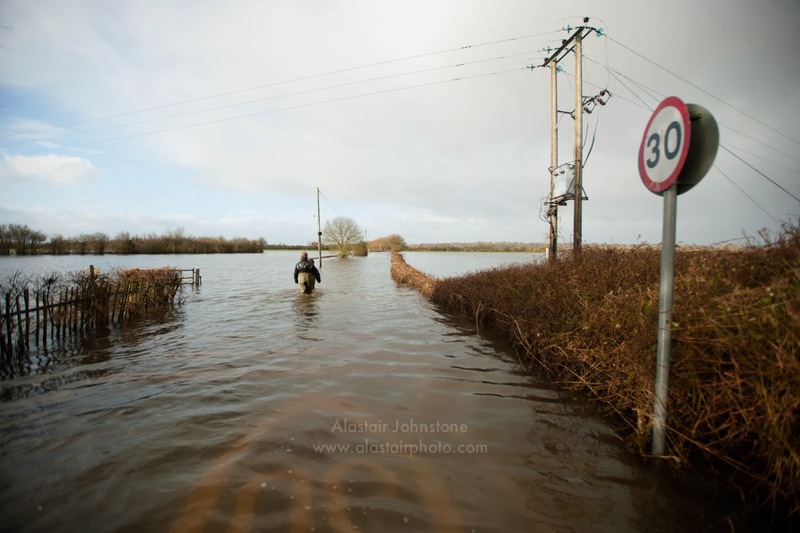 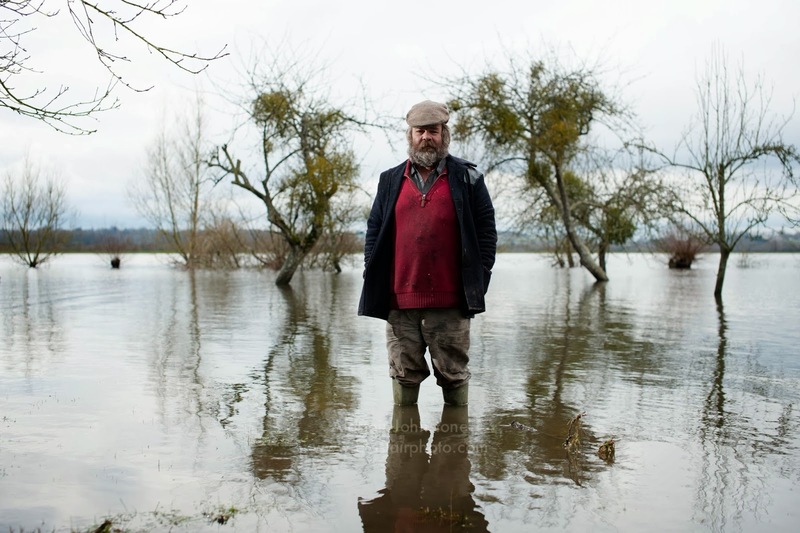 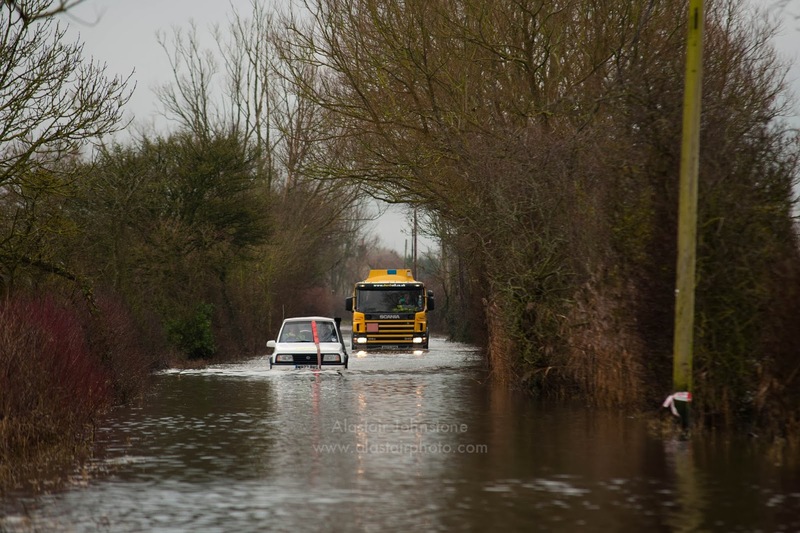 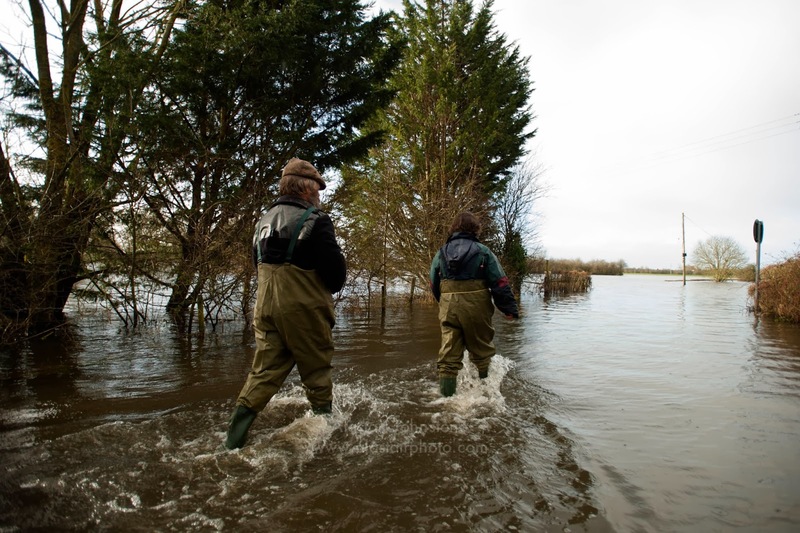 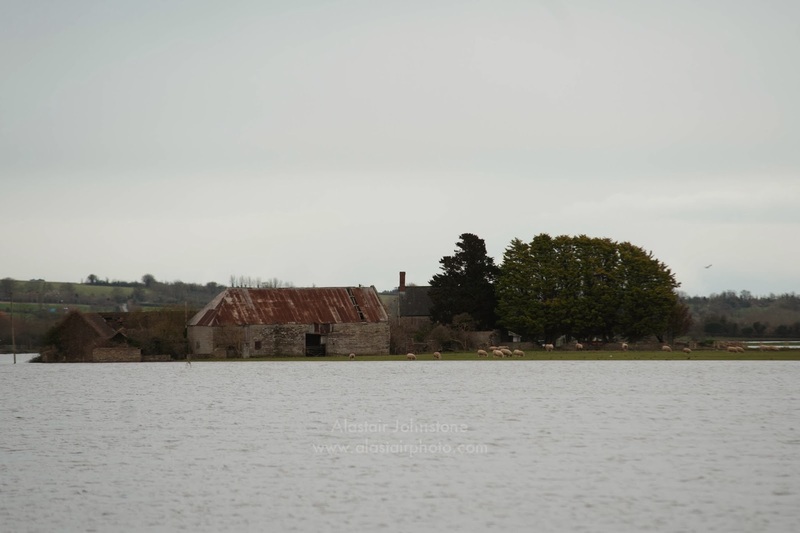 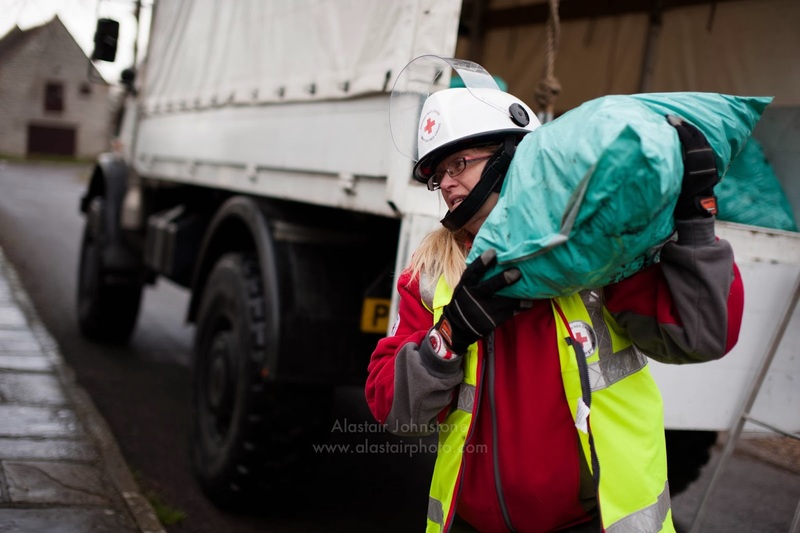 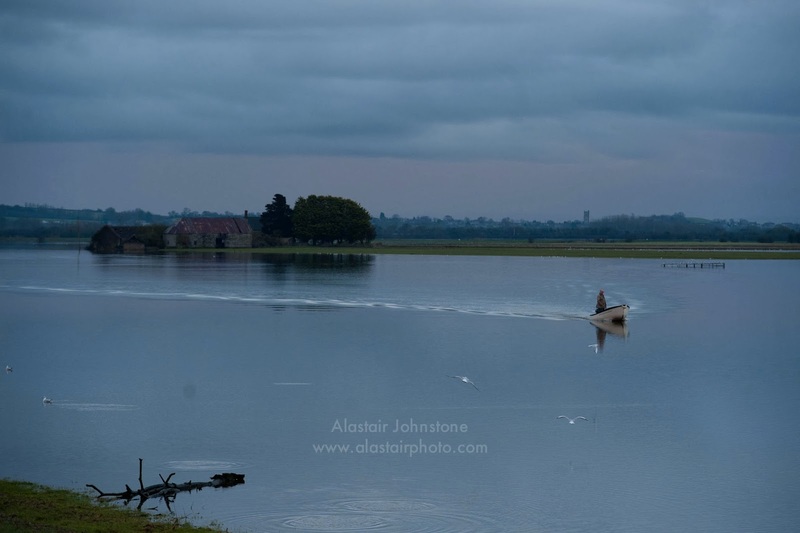 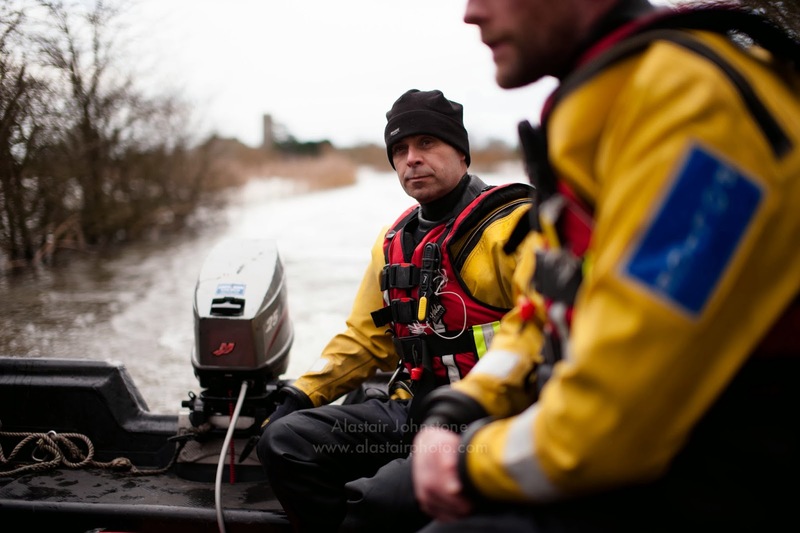 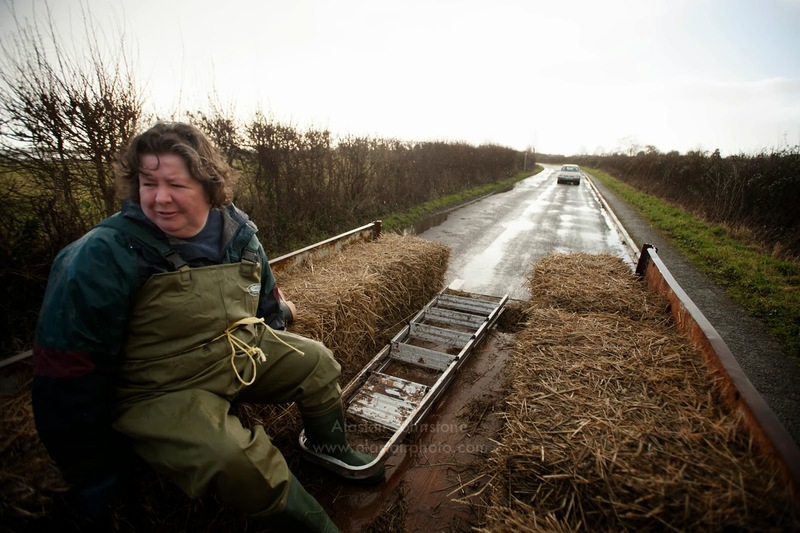 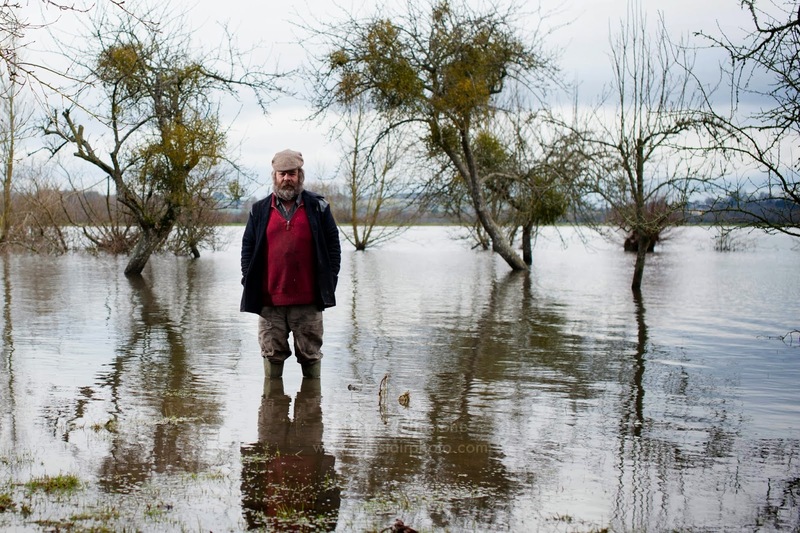 blog.alastairphoto.com: Flooding in Muchelney, Somerset. 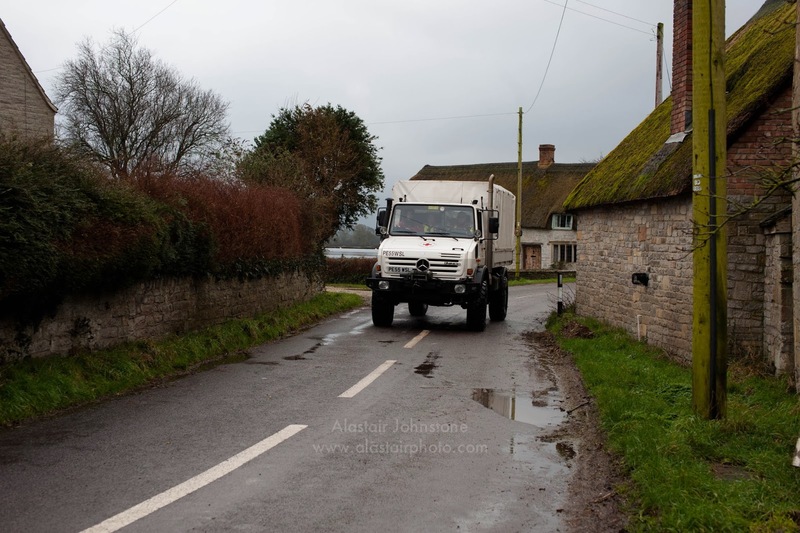 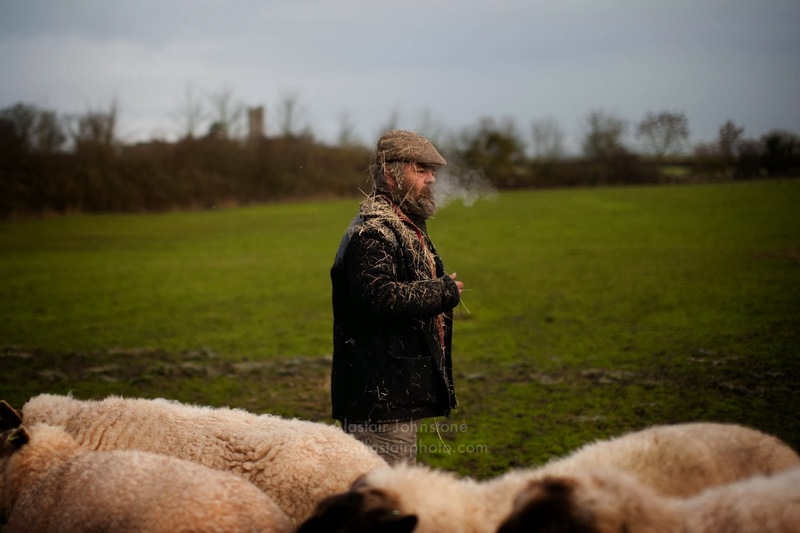 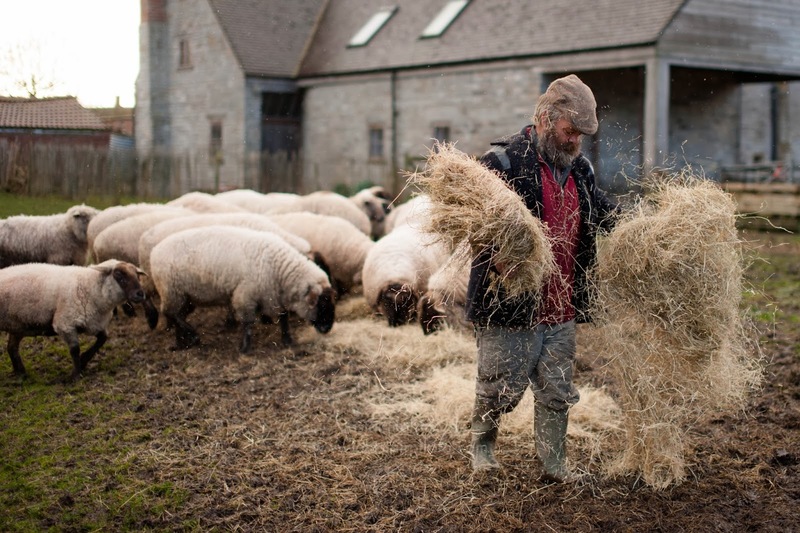 Photographs and audio slideshow from two days in Muchelney, Somerset. 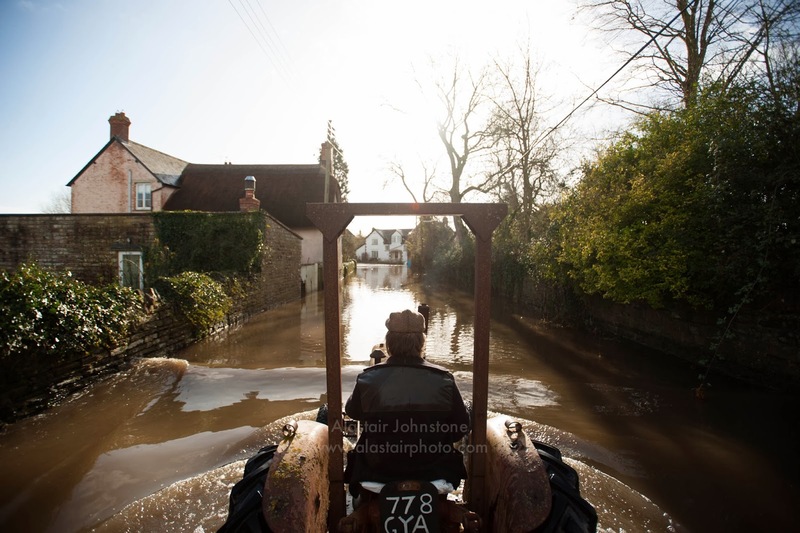 The village has been an island for over a month, with much of the surrounding area of the Somerset Levels underwater.